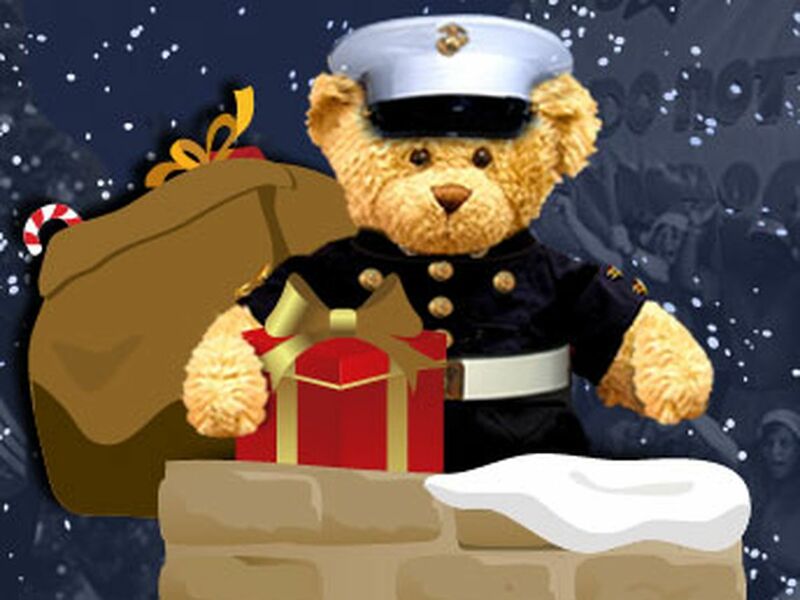 Bealls Department Stores, Inc. is happy to announce our partnership with the Marine Corps Reserves Toys for Tots program. Bealls Department Stores will continue the statewide partnership again this Holiday Season by collecting toys in all 73 Bealls Department Stores. 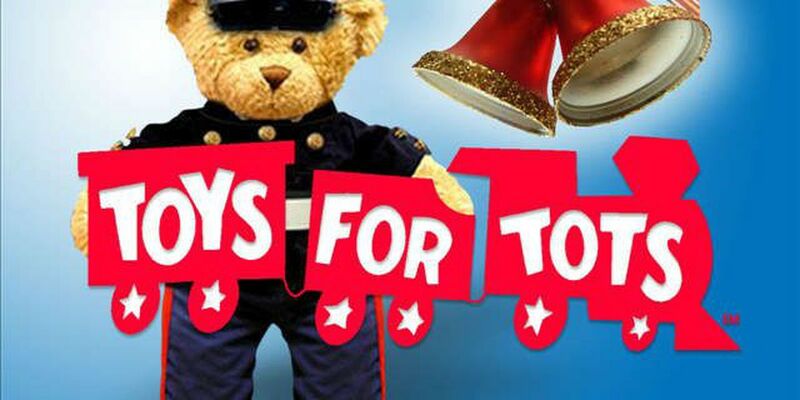 Toys for Tots drop-boxes will be in each of the Bealls Department stores throughout Florida beginning November 16, 2014 and will continue to collect through December 21, 2014. 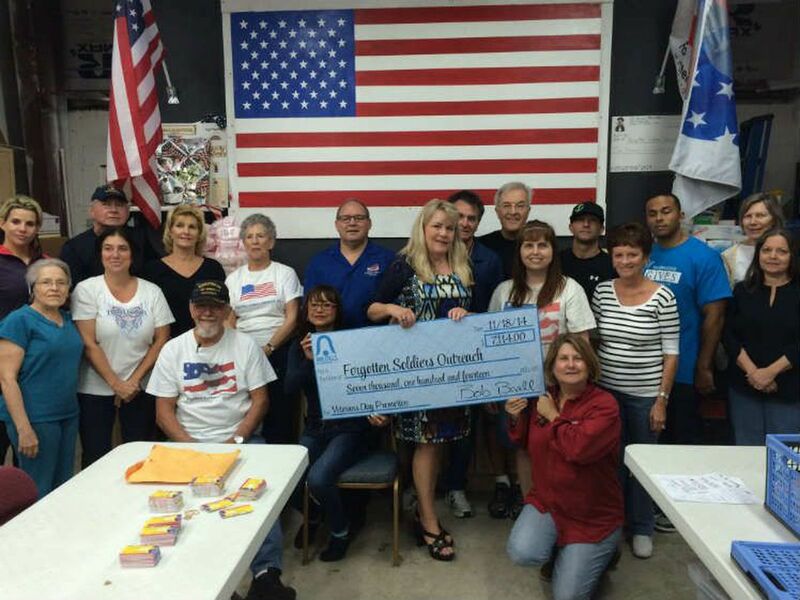 "We are very pleased to have Bealls on board the 2014 Marine Toys for Tots Team," said retired Marine Major Bill Grein, vice president of the Marine Toys for Tots Foundation. "Their community service goals certainly align with those the Marine Corps has promoted for over 65 years through our Toys for Tots Program." Grein concluded, "With their support we will fulfill the Christmas holiday dreams of many additional less fortunate children in the state of Florida, who otherwise might be overlooked." The mission of the Marine Corps Reserve Toys for Tots Program is to collect new, unwrapped toys during October, November and December each year, and distribute those toys as Christmas gifts to less fortunate children in the community in which the campaign is conducted. Beall's Department Stores is a division of Bealls, Inc. The Bradenton, Florida-based company, privately held since its opening in 1915, now operates more than 540 stores in 17 states under the names Bealls, Bealls Outlet & Burke's Outlet. To learn more about Bealls, or to shop online, visit BeallsFlorida.com.